In preparation of the 2019 Craft Brewers Conference to be held in Denver, Colorado from April 8-11, 2019, Crosby Hop Farm brought together 36 Breweries from 15 Countries to brew 18 unique, beers for the industry event. All 18 of these beers will be pour exclusively at the Crosby Hop Farm Lounge inside the Denver Convention Center. 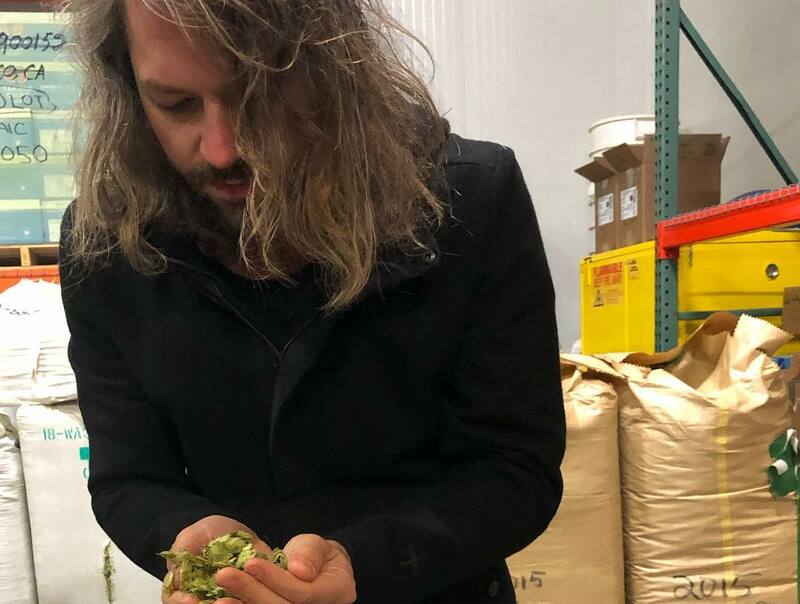 Crosby Hop Farm assisted in the brewing of 18 collaboration beers that are now in production all across North America, 17 of which are in the U.S. and the other in Canada at Collective Arts Brewing. These 18 beers are using over 20 different hop varieties including Amarillo®, Cashmere, Comet, El Dorado® and Strata®, and encompass a range of styles and flavor profiles. Industry attendees at CBC will take in new and unique hop aromas through sensory and indulge in 360-degree hop farm views via virtual reality, while sampling six new beers each day. A project of this size is a large undertaking. Wrangling 36 breweries from around the world to brew 18 collaboration beer is quite the task. To help better understand what went into this project we recently spoke to Zak Schroerlucke, Marketing Manager at Crosby Hop Farm. 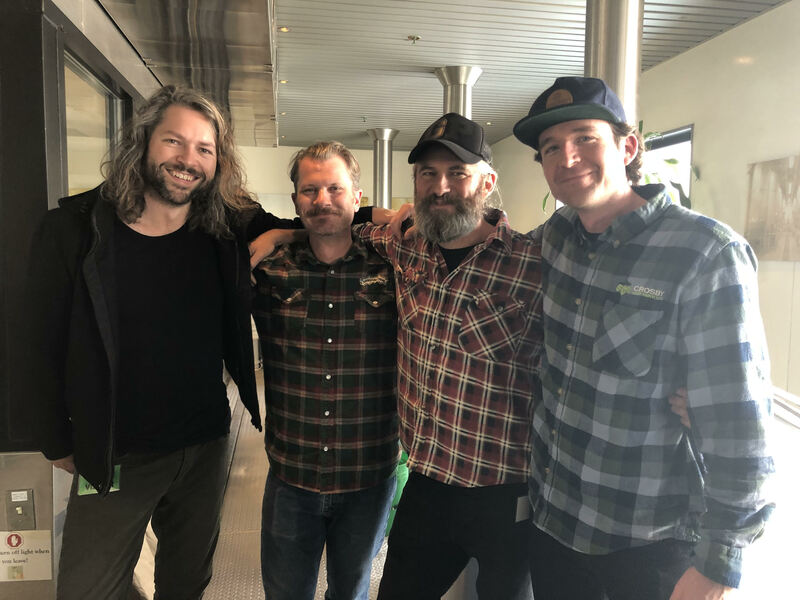 We also connected with Jos Ruffell, co-founder of Garage Project in New Zealand via email to learn more about this massive international endeavor just days after the collaboration brew day at Sierra Nevada Brewing with Garage Project and Crosby Hop Farm. 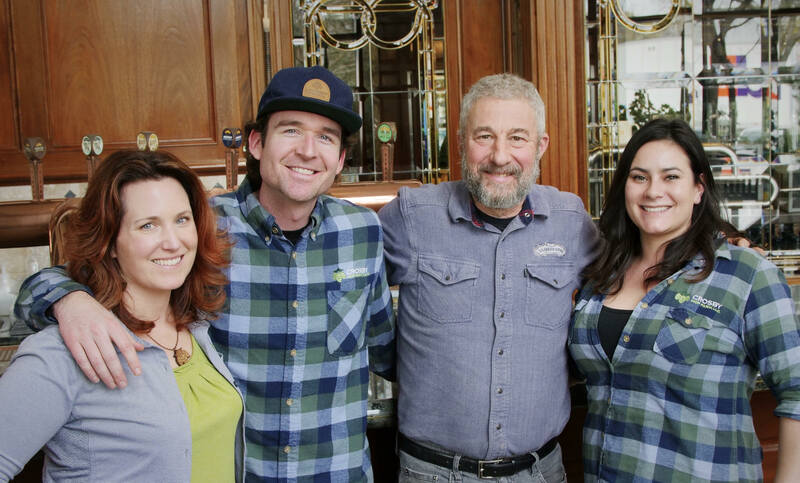 After Schroerlucke and Sorensen decided that Crosby Hop Farm was up for this challenge and a way to show their appreciation to their global clients the first brewery that they reached out to was Sierra Nevada. This brewery has a vast amount of experience organizing global collaborations and the pair wanted to gauge their interest. From the beginning Garage Project was into this idea. 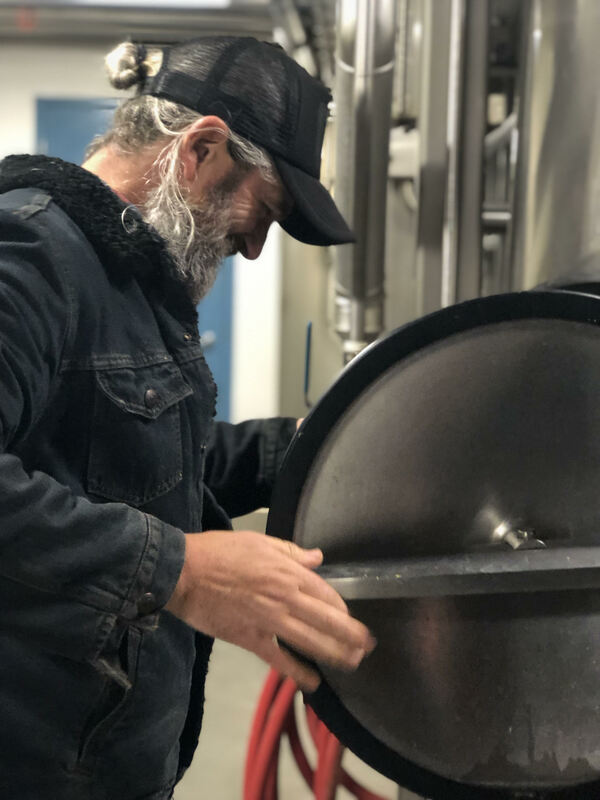 “We have been working with the Sierra team on our Hāpi Research project, and through that Tom decided to get in touch and invite us up for this brew,” stated Ruffell. Here’s a rundown on all 36 participating breweries in the 2019 Craft Brewers Conference collaboration project. For those of us not attending CBC, these beers will be on tap in the market these 18 breweries are brewed and possibly distributed in. Unfortunately there are no plans to host a public event with all 18 beers on tap in Denver in April during CBC. 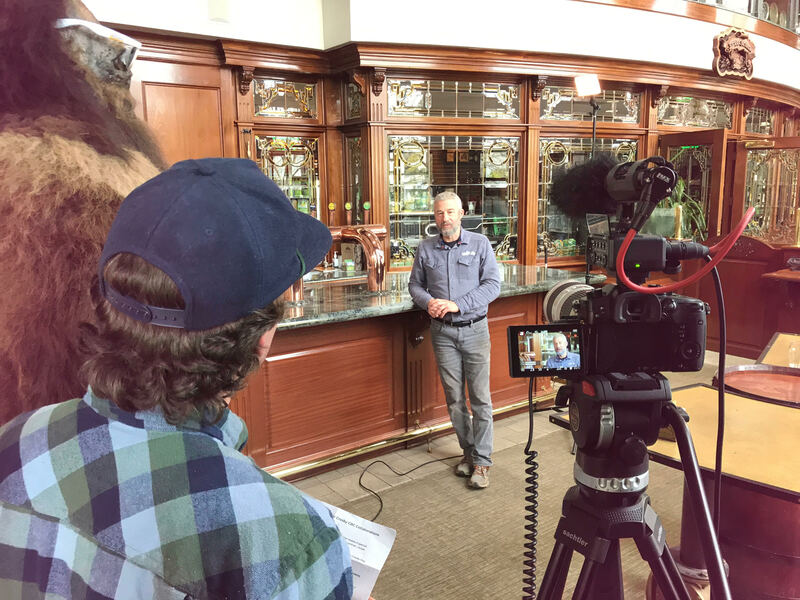 Four Pacific Northwest brewers participated in the CBC Collaboration Project that includes Breakside Brewery, Cloudburst Brewing, Fort George Brewery and pFriem Family Brewers. “We currently don’t have a Pacific Northwest focused event around that but I like the idea,” states Schroerlucke. That said he is interested in arranging a possible event. We sure hope that this comes to fruition!